Discussion in 'Portable Source Gear' started by leylandi, Aug 30, 2015. 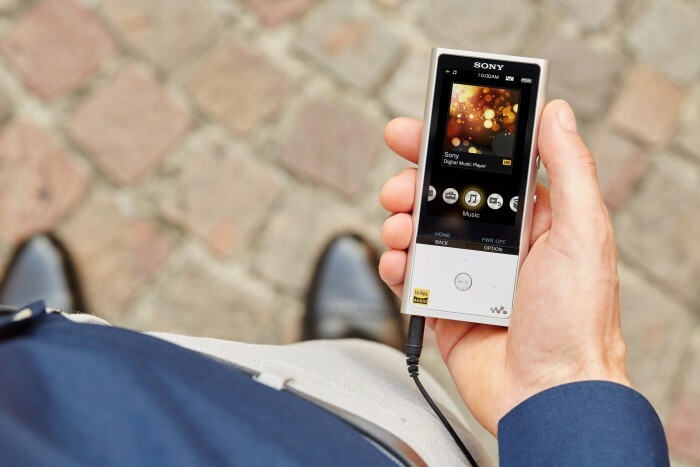 In pursuit of its aim of providing the highest quality sound possible, Sony is introducing the new NW-ZX100HN Walkman®, equipped with a new High-Resolution Audio compatible digital noise cancelling function. By using Sony’s acoustic engineering technologies, Sony’s expanding range of Hi-Res Audio products aims to reproduce music just as artists truly intended in beyond CD quality. 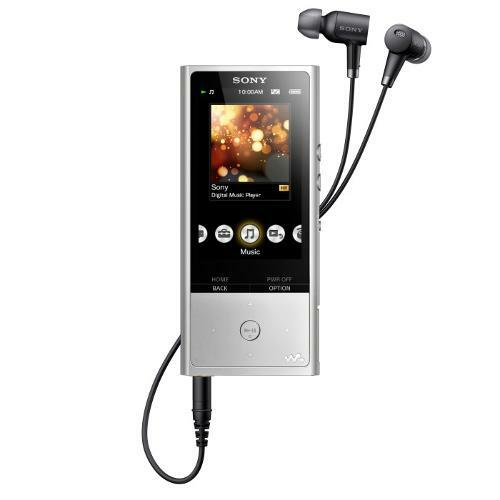 The ZX100HN stays true to form and delivers not only Hi-Res file formats in stunning quality but also enhances your compressed music files such as MP3 using DSEE HX™, which complements the treble of compressed sound sources and bit length beyond their original values up to a region that corresponds to near Hi-Res Audio quality. Even when in a busy, noisy environment the ZX100HN mutes the distractions to allow the full enjoyment of your music and immersive yourself deeper in the sound, thanks to the Hi-Res compatible Digital Noise Cancelling bundled headphones. Aimed at achieving a more delicate and dynamic sound, S-Master HX™ performs full digital processing of the audio signal to support playback of High-Resolution sound. Headphone driver performance is improved by reducing noise in the High-Resolution sound range, by eliminating the coupling condenser for headphone amplifier output, and by utilizing a unique design that incorporates four independent headphone driver power supplies for the positive, negative, and left/right channels. 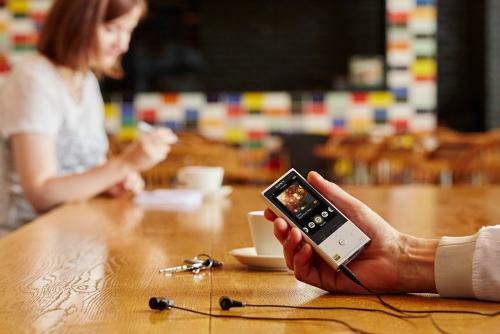 Giving you more choice in how you listen to your tunes, the ZX100HN incorporates LDAC, a new audio technology from Sony that allows you to enjoy high quality wireless audio via Bluetooth®. With 3x the data transmitted, LDAC provides an enhanced wireless listening experience for all your music. Even the design of the ZX100HN, both inside and out is aimed at achieving the highest quality sound. 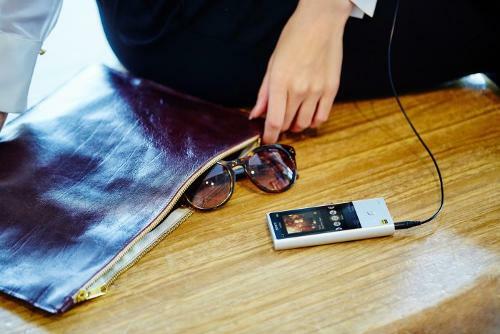 With its sleek, rounded aluminum frame and bass plate for high rigidity, it realizes clear vocals, powerful and firm bass and a bright, high range. On the inside its component parts are made from the best materials to achieve first class sound. For example high quality tin solder is used specifically to achieve a more natural frequency balance. Whilst the circuit board VIA hole is filled with copper to produce a more firm bass and distinct high range and clear vocals. This unique method stabilizes the power line and lowers the impedance of the circuit. 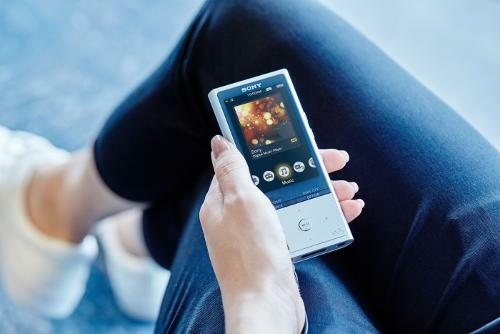 Keeping you and your extensive music library going is the 45 hour battery life and expandable memory in addition to the large 128GB internal memory. 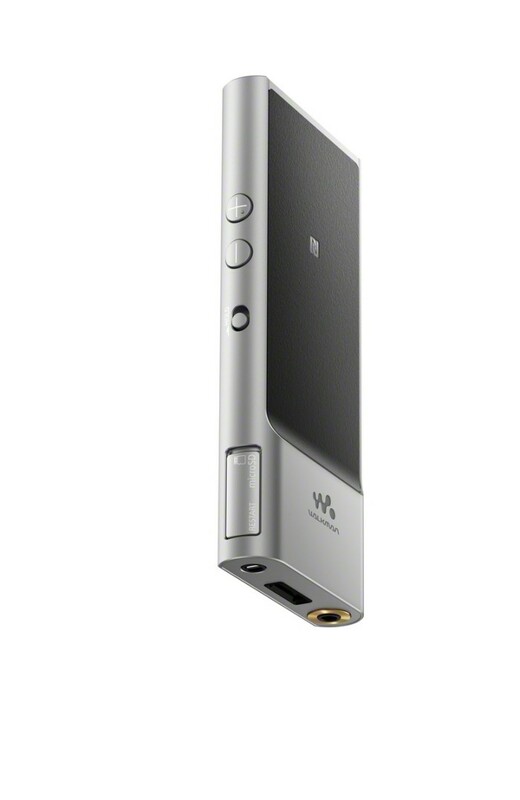 The addition of a microSD card slot means there are no limits to the amount of songs you can store, with additional support for micro SDXC cards larger than 64GB. The NW-ZX100HN is available from October 2015. NW-ZX100 after NW-ZX2 !! Where did 3,4,5,6,7,...... go ? "The shots are rather poor but it gives a good general idea of what to expect, basically a thinner device by the looks of it and probably a non-touch screen. So perhaps instead of replacing the ZX2, the ZX100 will slot under it but above the A20"
This will be a winner , zx1/2 sound quality with no battery ducking android, awesome!!! color me intrigued. but I want more of the stuff of a A series than the stuff of a Z, the UI does look old school non android stuff. or is that only to lure me in? I'm not too great on the selling part of things, still have a E585 and A867 . RoMee and Headmusic like this. Thanks for the info. Practical UI, 16gb internal, Bluetooth, Radio... makes it an even better choice for me.